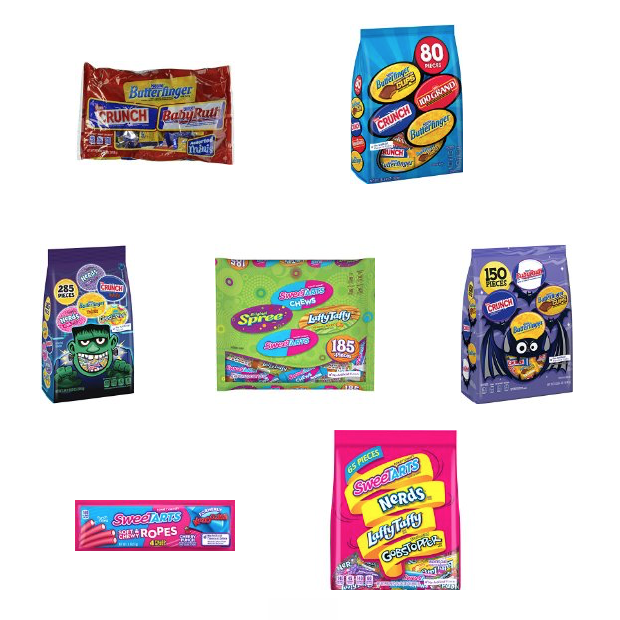 Save An Extra 15% On Nestle Halloween Candy! You are here: Home / Great Deals / Amazon Deals / Save An Extra 15% On Nestle Halloween Candy! Head over to Amazon to order your holiday candy and Save An Extra 15% On Nestle Halloween Candy! Whether you are a Butterfinger lover or prefer Laffy Taffy, Nestle has a mix that is perfect for all your little Halloween monsters! Just Clip the Coupon at the top of the page to get your extra 15% Off!